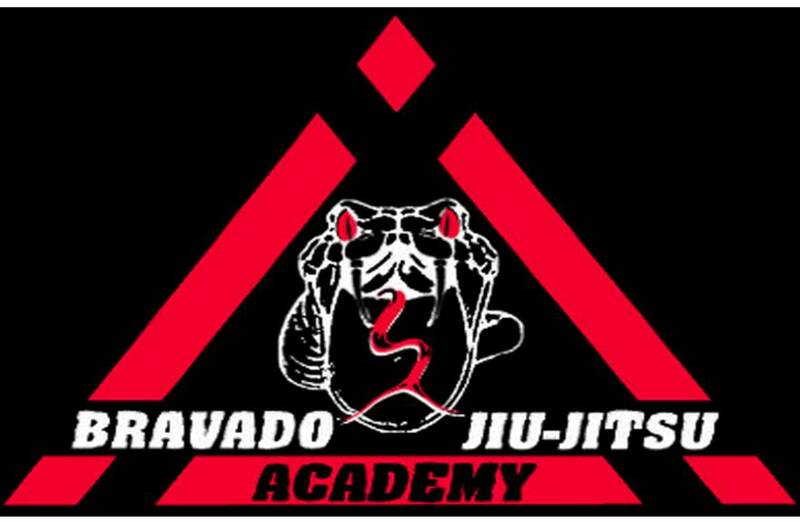 -Guard retention from side control, with forearm punch, the forearm to neck, and hide the inside arm. Get to the far side elbow to create a structure and make space with the hips. The forward shrimp leading with the knee or foot if enough space is available from the space made with the hips and re-guard. -Escape side control, when opponent moves positions into north south or sets up a paper cutter. Inside arm reaches under to the opposite bottom side, grip the GI tight and swivel or scramble out to regroup, re-guard, or take the back. Great class lead by coach Keith MacGillivray of LEMMA, simple, sweet, fundamental BJJ with classic positional live drilling, and rolling. TBH yesterday was a tough day… I’m a little beat up, with today’s class warming up, and the tough rounds with big boy Alex, man was he ever pushing me, strong like bull, roll like bear, felt like a rag doll being tossed around , as tough as it was with him on top of me… my body definitely loosened up, even got a free back adjustment with Alex bear hugging me OTM at one point. Being technical works, even with someone gigantic onto of you. Just have to be relentless, trust in what you’ve learned and know. Just keep moving forward, just keep pushing forward. Your technique won’t fail… given the circumstances… until that monster picks up on the technical aspects of BJJ… lol watch out! Nice discussion afterwards regarding issues pertaining to knee wrestling and pulling guard, with talk about invisible BJJ, Henry Atkins, Billy, hitting triangles with shorter legs on stocky guys, and a secret move to finish the reverse triangle. 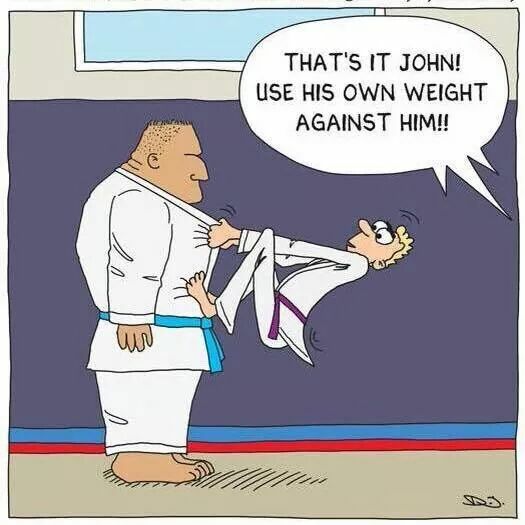 Fun fun… Like coach Keith MacGillivray say’s the little guys unfortunately learn BJJ the right way, being underneath the big guy… being technical to get out of bad situations. Give an inch, gotta take a mile. I hope to see a few of you guys that didn’t show up today tomorrow morning!!! we be drilling drilling fosho… with a special request from Philippe Jecker to work guard retention when someone passes. As well as the straight foot lock entries. Anything else?? ?